Michigan State University broke ground last year on an $88.1M new research building. The six-story facility, which will support numerous projects, has an expected completion date of 2017. The construction of this new center will benefit researchers in the following departments: pediatric oncology, inflammation, neurology, Parkinson’s and Alzheimer’s Diseases, and genetics. Life science professionals at Michigan State will be in need of lab supplies to fill the new building. 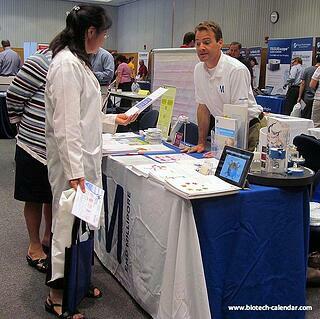 Top lab supply companies are invited to demonstrate their products and services to the Michigan life science community at two of our upcoming Midwest marketplace events this July. 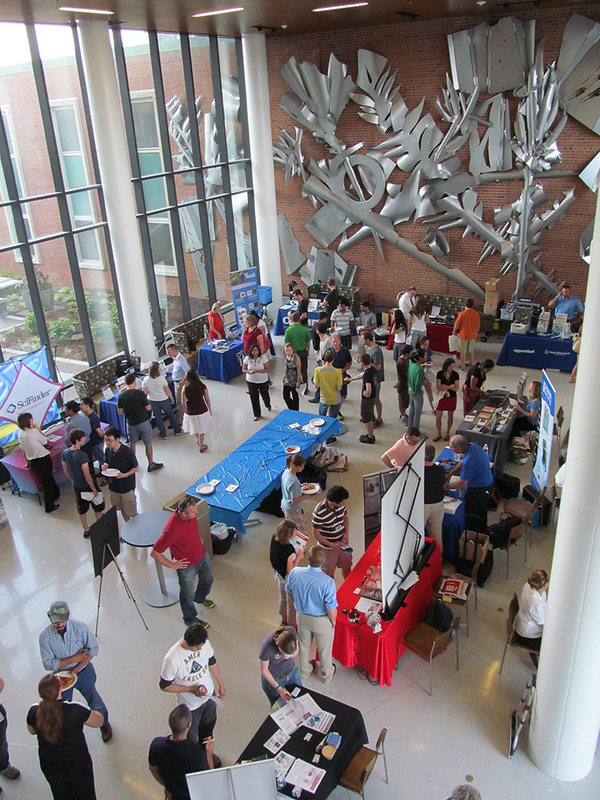 Attending these bioresearch events will introduce companies' research products and services to over 725 researchers actively seeking the newest and latest technologies for life science research. Space is limited for these events, so lab suppliers who are interested should call 530-272-6675 today or visit the links below to sign up and get your products into the hands of Michigan researchers.